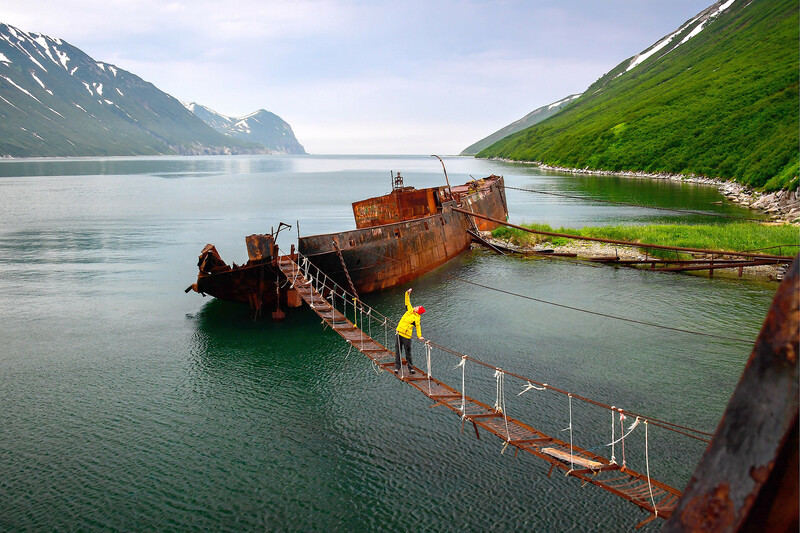 Sometimes “retiring” a ship is no easier than constructing a new one. 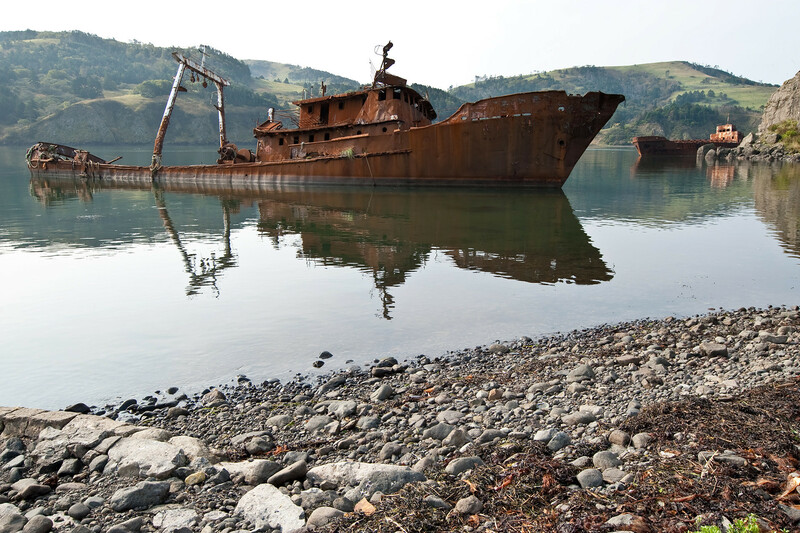 So to skip the complicated and labor-intensive process of demolition, it’s not uncommon to create “ship graveyards” by sinking vessels in deep waters or abandoning them on the coasts of distant bays. 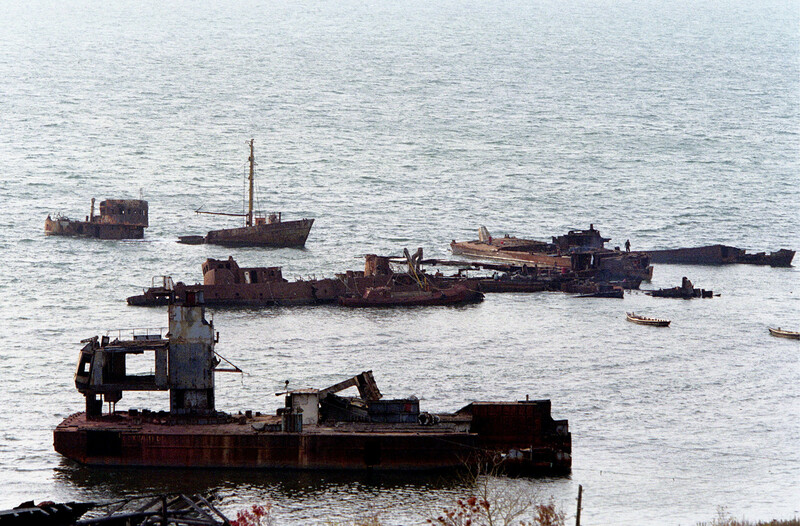 The demolition of decommissioned ships is not an easy task. 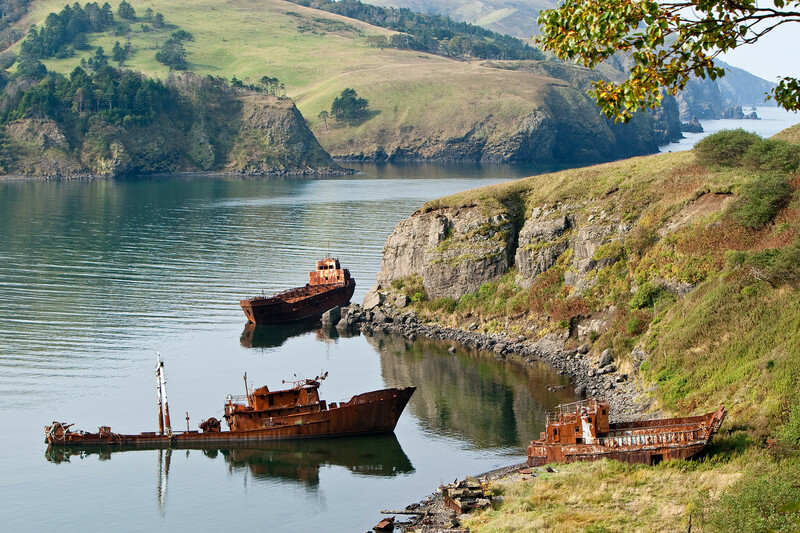 Ideally, a ship should be demolished at a dry dock. 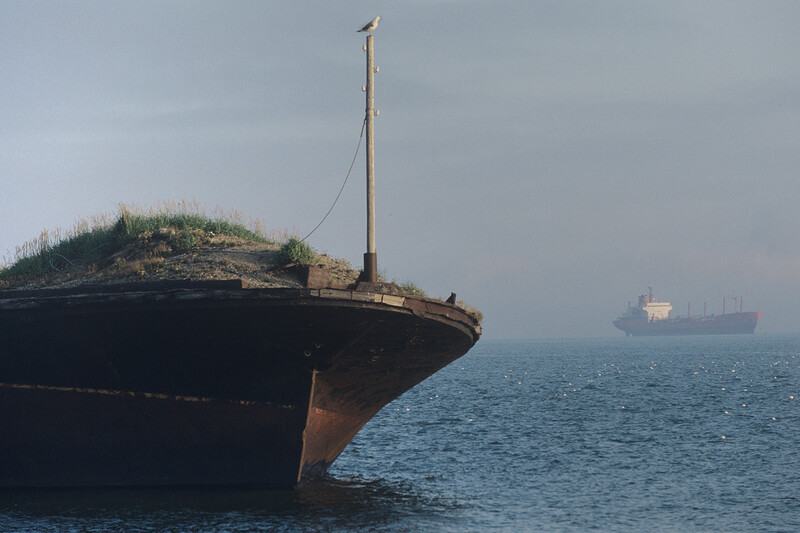 But in practice, not every dry dock can accommodate a huge vessel such as an oil tanker or cruise liner. Besides, such procedure is very expensive. A half of the world’s ships take their final voyage to special demolition places in India, Bangladesh, Pakistan and Turkey. Here right on the beaches, without using any automatic devices, thousands of workers manually cut the vessels into pieces literally with pickaxes and hammers. 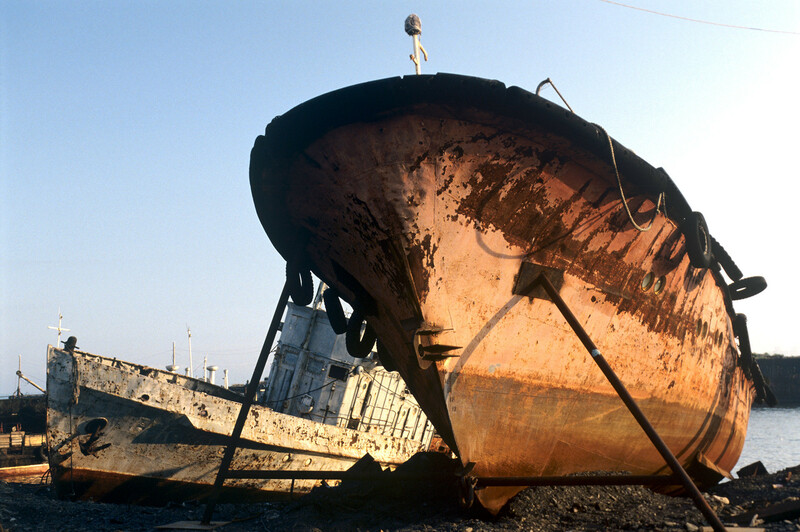 Ship demolition is not only a hard task, but also a very dangerous one, harmful for both the health of the workers involved and the environment. During the dismantling process, lots of scrap metal, petroleum products, mercury, lead, antimony, etc. are produced. The other way to get rid of a ship is to sink it in deep waters. 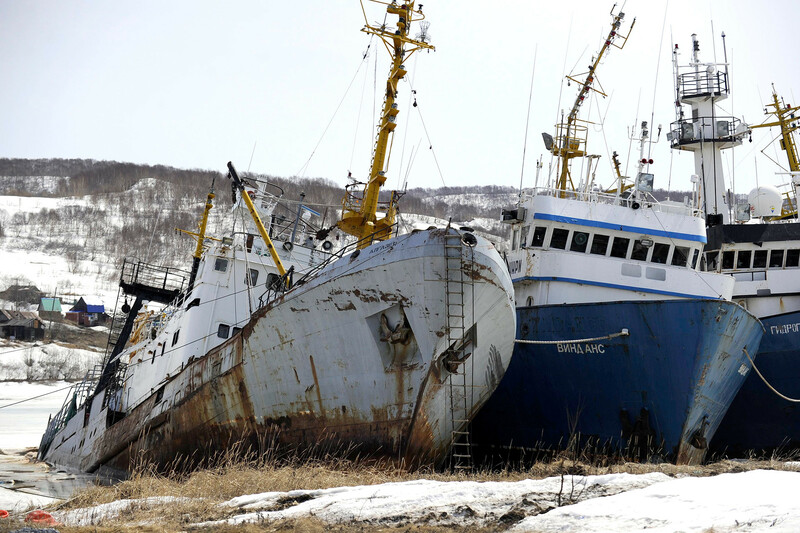 The USSR had six cemeteries in the Arctic Ocean and four in the Pacific for “burying” decommissioned ships, most of which belonged to the Soviet Navy. 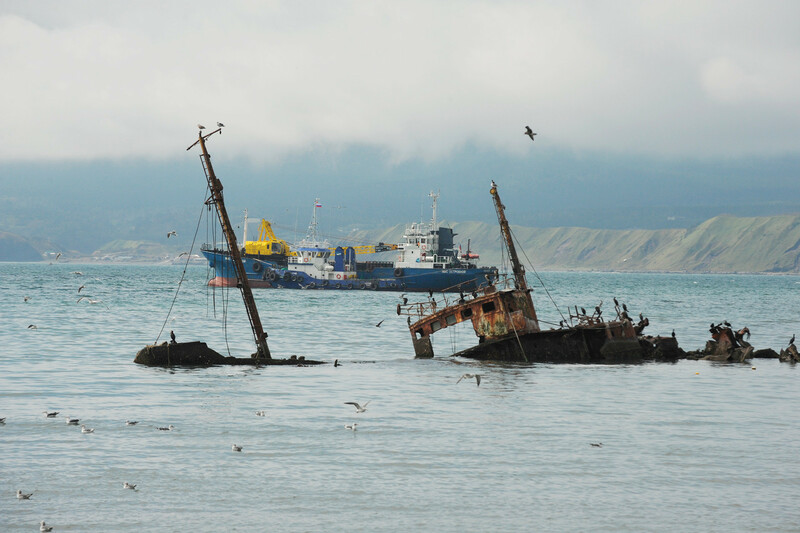 Russia, the U.S. and some other countries continue to sink their ships in the seven seas. This method is far from being perfect because of all the pollution and, in the case of nuclear submarines, radiation. Some vessels are destined to serve as firing targets for the Navy when holding drills or testing new types of weapons. 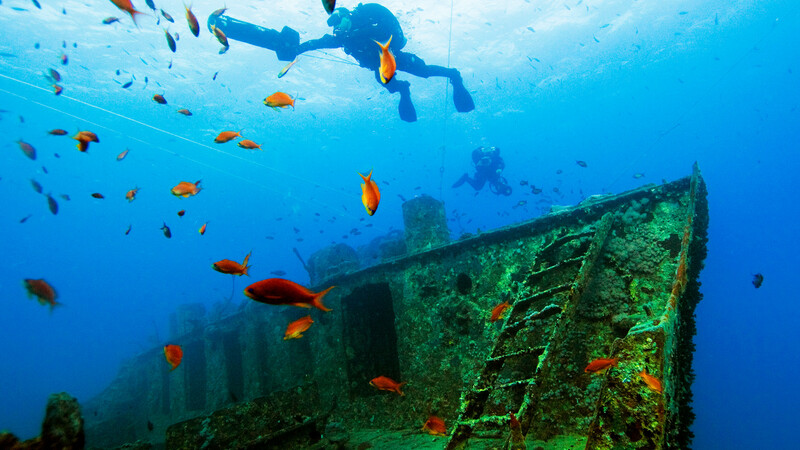 Others may be specially sunk in the sea not far from the coast to become a test ground for military divers. 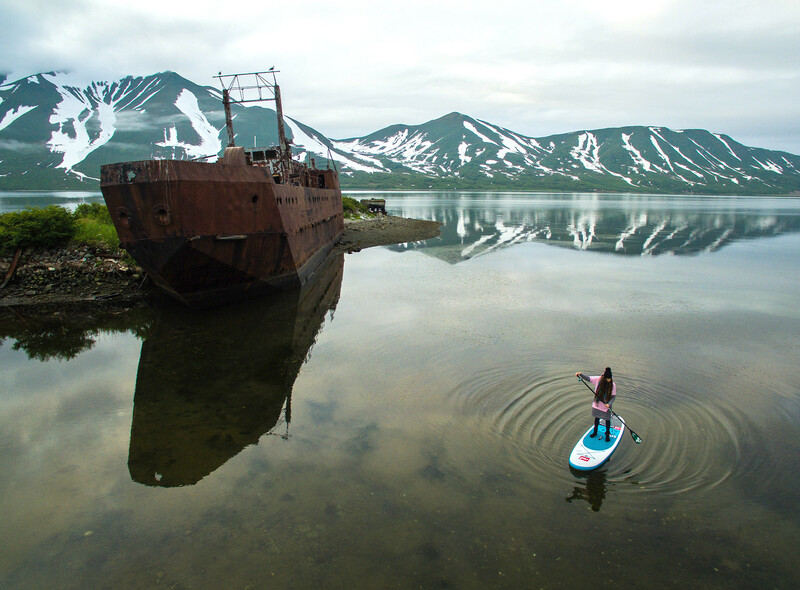 In Russia, most of these “cemeteries” are located beyond the Polar Circle and in the Far East. 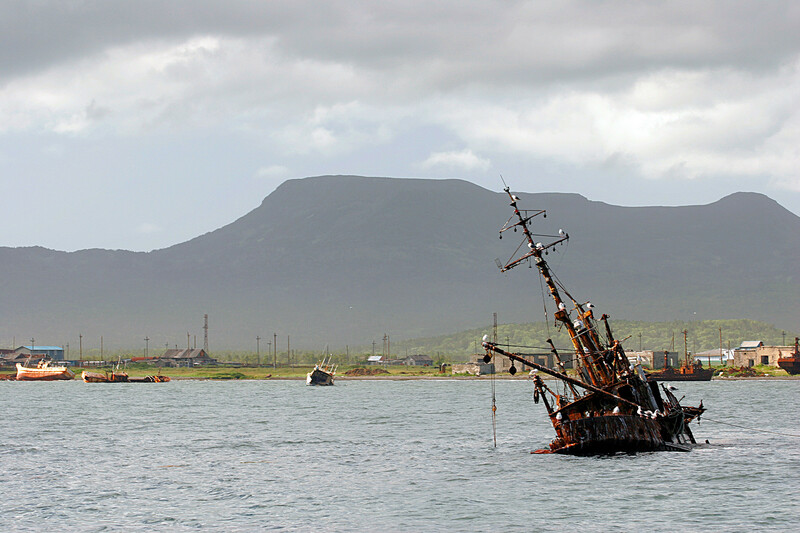 For instance, near the naval base of Russia’s Northern Fleet at Olenya Guba in the Murmansk Region one can find a cemetery for dozens of decommissioned submarines. Still, there’s not much chance of ever taking a closer look—entry is highly restricted. Special attention is paid to the demolition of military vehicles. At dry docks, they go through a demilitarization process during which all weapons and top-secret equipment are removed. Do you know there is a cemetery for spacecraft? Find out where it is.